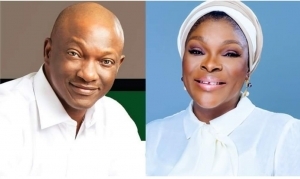 The race for the governorship seat of Lagos State heightened, on Thursday, with the naming of a lawyer, Mrs. Haleemat Busari, as his running mate to Peoples Democratic Party’s governorship candidate in Lagos State, Mr. Jimi Agbaje. 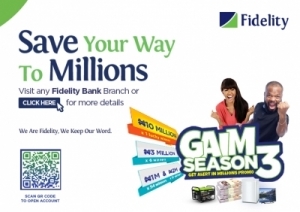 She was a director in Zain Nigeria Ltd. (now Airtel Nigeria, a leading telecommunications company) and a serving director in First Bank, Sierra Leone. A statement, on Thursday, by the Director of Media and Publicity of the Jimi Agbaje Campaign Organisation, Felix Oboagwina, said the PDP candidate picked Mrs. Busari following comprehensive consultations with leaders and stakeholders within and outside the party.